This week’s Sound of Play host is Ryan Hamann. Ryan has chosen three pieces of music to meticulously pick apart, instrument-by-instrument. 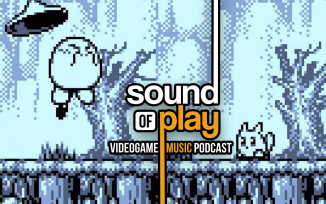 Today’s subjects are from Phase Out’s Trip World soundtrack. And it’s all kicked off by a rockin’ cover from Galaxy Fight: Universal Warriors.